As we move into the third month of the legislative session, state lawmakers continue to introduce bills expanding voting access at a blistering pace, mirroring strong momentum for democracy reform that we see at the federal level with H.R.1. [i] Lawmakers in 41 states have introduced 589 expansive bills thus far this year. By comparison, lawmakers had introduced 531 expansive bills when we counted in May of 2017 and 464 bills when we counted in June of 2015. 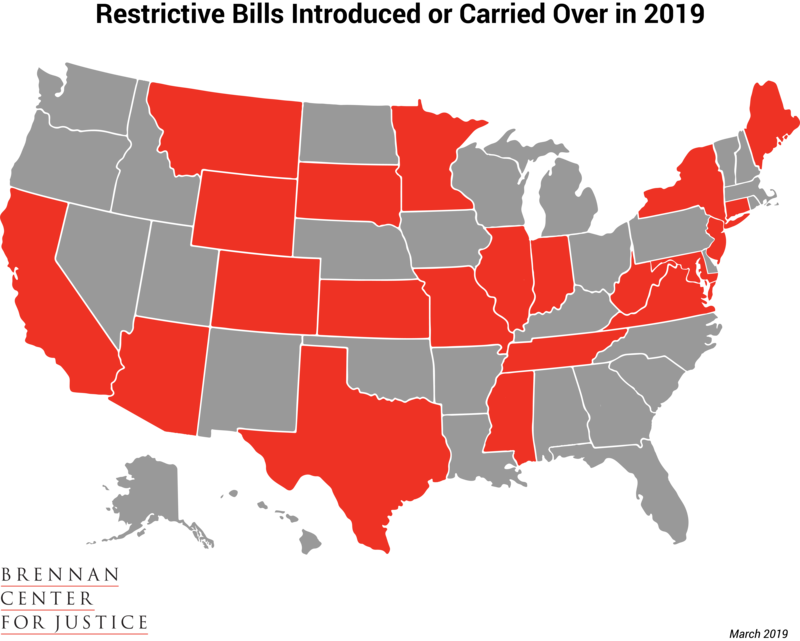 [ii] Thus far this year, only 63 restrictive bills have been introduced in 21 states. The key question now is whether this pro-voter enthusiasm will actually be converted into law. Notably, New York has already enacted a package of expansive bills, and it is considering adding automatic registration. And the U.S. House passed H.R.1 last week. We are cautiously optimistic there will be more: seventeen states have already successfully moved 34 expansive bills through one or more houses of their legislature. With respect to restrictive bills, only three states have passed four of these bills through at least one house. But we must remain vigilant. None of the significant restrictions enacted last year were passed before the end of June – there is still plenty of time for restrictive laws to pass this session. Moreover, the most significant voter suppression thus far this year has happened outside of state legislatures. In January, the Texas Secretary of State initiated a ham-handed attempt to purge alleged non-citizens from the voter rolls. The list of supposed non-citizens he provided, however, proved deeply inaccurate, and a federal court has since halted any purges based on the list. In addition to the expansive or restrictive voting bills we’ve canvassed, 26 states have introduced 85 bills related to election security. Many of these bills focus on requiring the use of voting machines that produce a paper record or authorizing or requiring post-election audits. New York: After years of maintaining a broken election system, New York has enacted significant pro-voter reforms. The state established early voting (SB 1102), pre-registration for 16- and 17-year-olds (AB 774), and portability of registration records (AB 775). It also consolidated the dates for state and federal primaries and required ballots to be distributed to military voters farther in advance of elections (AB 779). The Legislature also passed constitutional amendments to permit same-day registration (SB 1048) and no-excuse absentee voting (SB 1049), which will need to be passed again and then ratified by the voters. And there is a major push underway to pass automatic voter registration (“AVR”). Virginia: Governor Northam signed a bill adding protections for absentee voters (HB 1790). And the legislature has sent Governor Northam two additional expansive bills for his signature. These bills establish no-excuse early in-person voting (SB 1026/HB 2790) and require notification to applicants whose voter registration applications are rejected (HB 1042). Early and Absentee Voting. 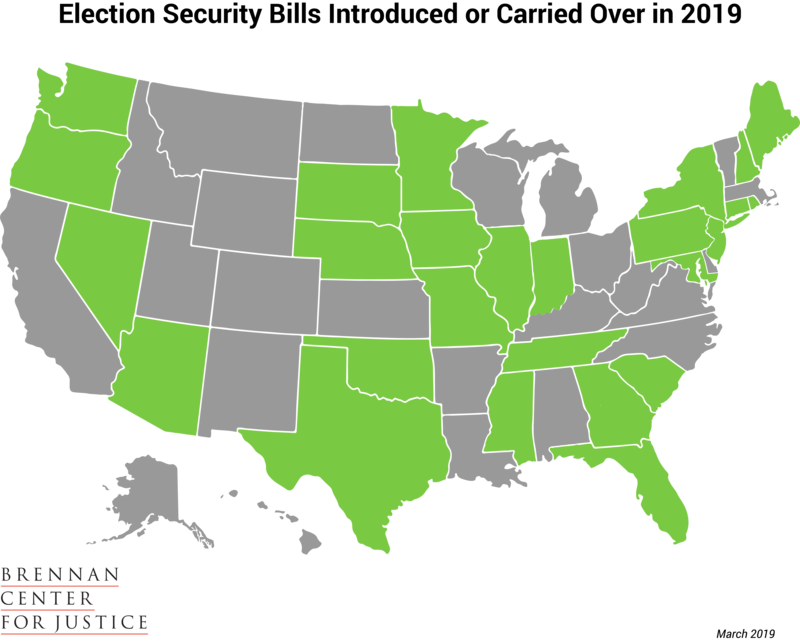 Thirty-one states have introduced 169 bills expanding access to early and absentee voting. Fourteen states have at least held or scheduled a hearing on 24 of these bills. Automatic Voter Registration. Twenty-six states have introduced 66 bills establishing or expanding automatic voter registration. Seven states have at least held or scheduled a hearing on eight of these bills. Same Day Registration. Twenty-two states have introduced 57 bills establishing or expanding access to same-day registration. Five states have at least held or scheduled a hearing on eleven of these bills. Rights Restoration. 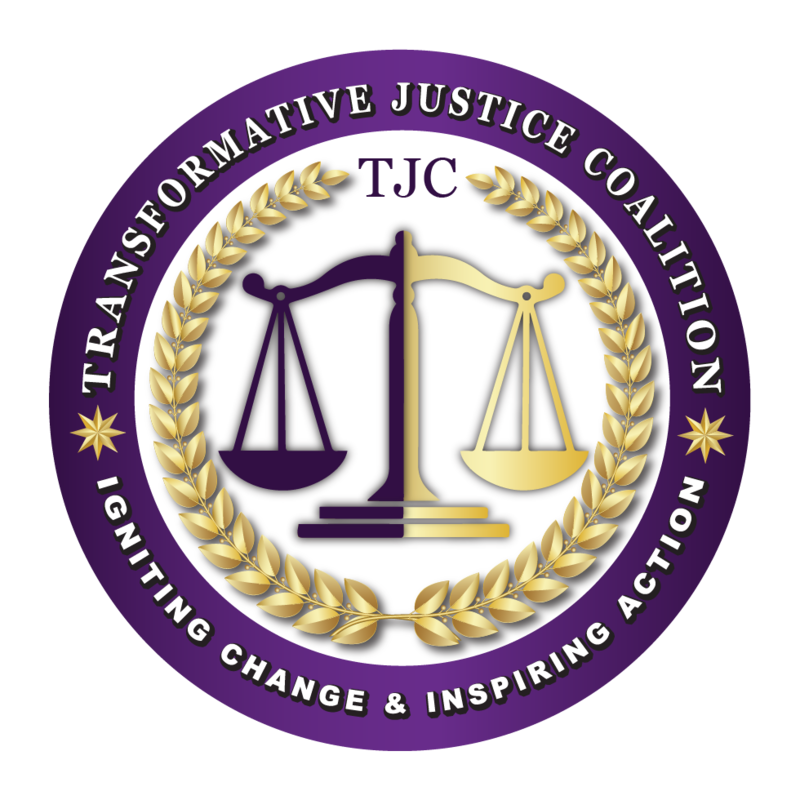 Twenty states have introduced 88 bills that would restore voting rights to people with a felony conviction or significantly improve the registration process for these voters. (Note, though, that Mississippi lawmakers introduced 25 of these bills and all of them have failed.) Ten states have at least held or scheduled a hearing on 16 of these bills. Overall, 28 states are moving expansive bills through their legislative process – holding at least a hearing on the bill. Click here to see a full listing. Six states are moving restrictive bills through their legislative process. The Arizona Senate passed bills restricting the use of emergency voting centers (SB 1090) and adding voter ID restrictions for early voting (SB 1072). The Florida Senate committee held a hearing on a bill that shortened the absentee ballot application deadline (SB 7066). Note, though, that this bill would also expand certain protections for absentee and provisional voters. The Indiana House passed a bill shortening the absentee ballot application deadline for certain applicants (HB 1311). A Kansas House committee passed a bill that would prevent third parties from assisting voters in casting absentee ballots (HB 2176). A Texas House committee scheduled a hearing on a bill that would reduce minimum early voting hours at temporary branch polling places (HB 1888). The Virginia legislature passed a bill establishing an exact-match voter registration policy similar to Georgia’s (SB 1038). South Dakota enacted into law a bill that requires vote centers and counties that use e-pollbooks to have printed paper copes of the registration list (HB 1027). Eleven additional states are moving bills related to election security through their legislative process. 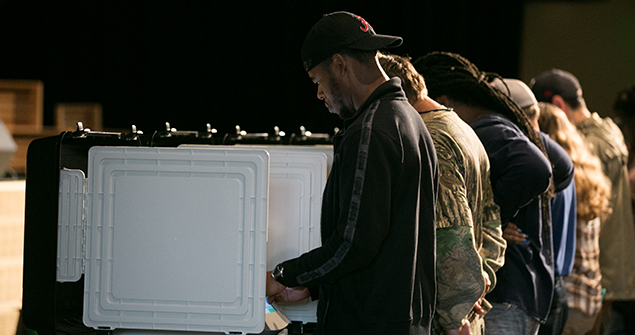 Arizona: Senate committees passed a bill creating a committee to audit transmission of polling place ballot data and review election security technology (HB 2489). Connecticut: The House scheduled a hearing on a bill that would require the Secretary of the State to create a position focused on cybersecurity and require security analysis of vote tabulator memory cards (HB 7321). Georgia: The House and a Senate committee passed a bill requiring voting machines to produce a paper record and authorizing a risk-limiting audit pilot program (HB 316). The bill, however, is highly controversial: It does not require the use of hand-marked paper ballots and critics are concerned that it would result in the state purchasing voting systems that only use ballot-marking devices. Indiana: The Senate passed bills: requiring risk-limiting audits and prohibiting electronic voting machines without a verifiable paper trail after 12/21/2029, among other measures (SB 570); authorizing a risk-limiting audit pilot program (SB 405); and requiring multi-factor authorization for the statewide voter registration list and requiring voting system vendors to disclose information about foreign ownership (SB 558). Iowa: A Senate sub-committee passed a bill authorizing or requiring election officials to take various steps with respect to cybersecurity, securing the voter registration list, and post-election audits (SSB 1241). Maryland: The Senate passed a bill requiring voting system vendors to disclose information about foreign ownership (SB 743). The legislature held a hearing on a bill requiring regulations for securing publicly disclosed copies of the voter registration list and requiring reporting of any security breaches (SB 384). Nebraska: A legislative committee held a hearing on a bill prohibiting the use of electronic voting machines (LB 608). New Hampshire: The legislature held hearings on bills requiring (SB 229) or authorizing (HB 554) post-election audits and Senate committee passed a bill requiring a study of new equipment to perform post-election audits (SB 283). Oklahoma: Senate committees favorably reported a bill authorizing post-election audits and implementing additional security measures (SB 261). Texas: A House committee held a hearing on a bill requiring regulations establishing (and training regarding) best practices for the electronic storage and security of election data (HB 1421). Washington: The House passed a bill requiring the Secretary of State to work with other state and county officials to identify security breaches of election systems or election data each year (HB 1251). [i] This document tracks certain voting legislation making it easier or harder to register or vote, as well as certain legislation related to election security. Evaluating which laws to include requires exercising judgment and is not susceptible to precise quantification. Note that there are several types of election- and voting-related legislation that we do not track, including: redistricting, ballot design, enfranchisement of people under 18 or non-citizens, or public or individual notice requirements. The document also does not track administrative changes that could expand or restrict access. [ii] These counts include bills that carried over from legislative sessions in New Jersey and Virginia — the only two states in the nation that carry over bills from even to odd years. [i] The counts of bills with hearings scheduled do not include bills in Tennessee where a hearing was scheduled and then action was deferred to a later date, as it is not clear that the scheduled hearing will likely take place.